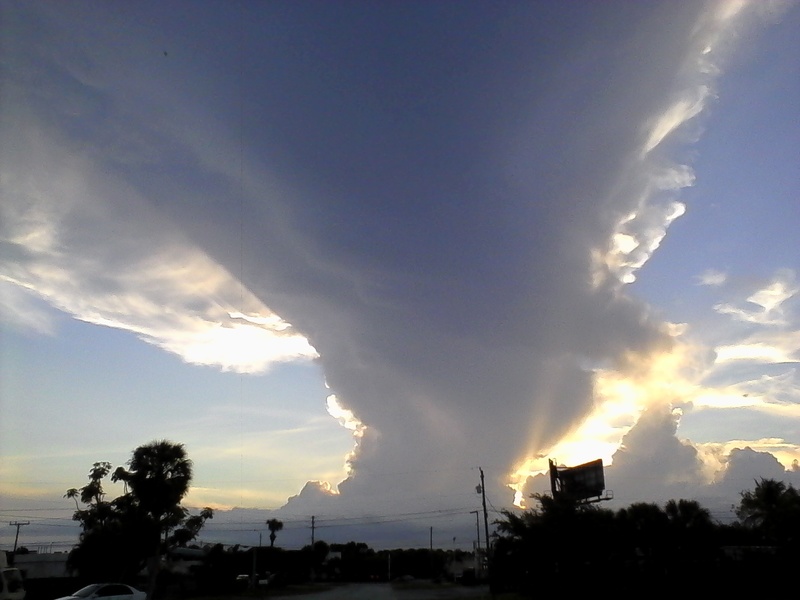 HomeClouds over West Palm Beach. Clouds over West Palm Beach. ← Spook up your photos.